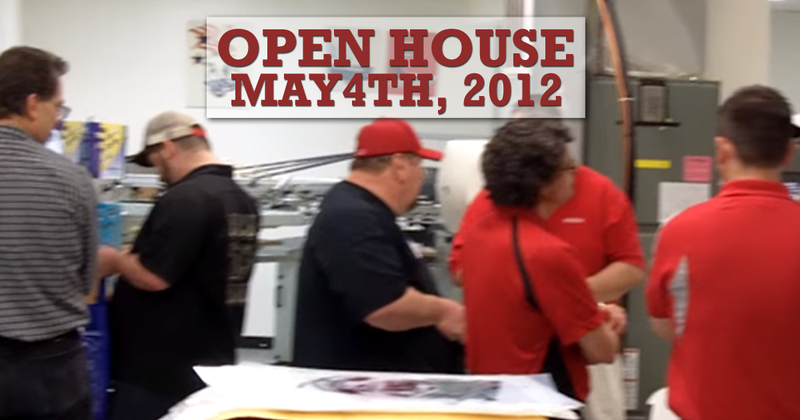 All the preparation it took to get our Saint Louis facilities ready was well worth it for the great turnout we had on May 4th for the Open House. We want to extend a big thank you to our partners and customers who came out and made it such a great day. Over the past few weeks a lot of work has been going on to improve both Lawson's facilities and website. We are making these changes to better serve our customers. 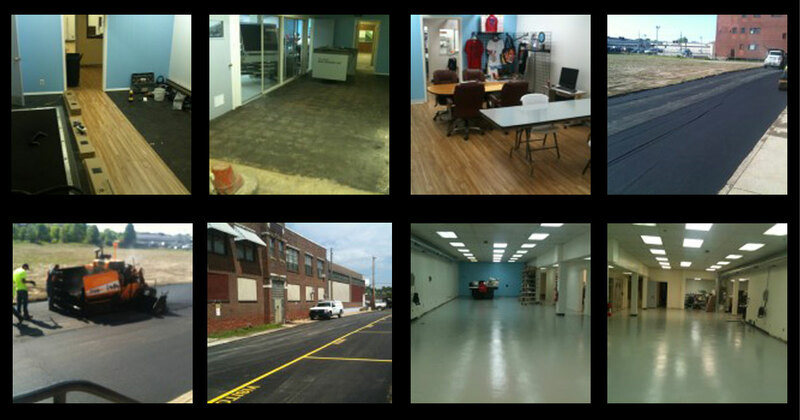 In order to get it all done before our open house this Friday, May 4th. What were you doing in 1981? 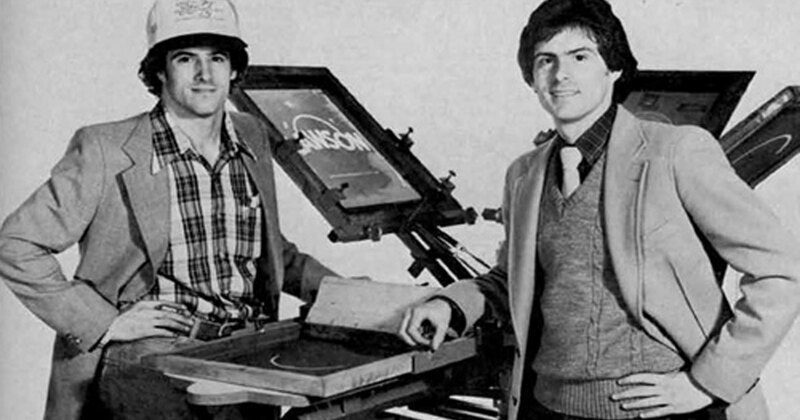 Our co-presidents Ben & David Landesman were featured in the March 1981 issue of Impressions Magazine discussing our companies history and how they became so involved in the screen printing industry. 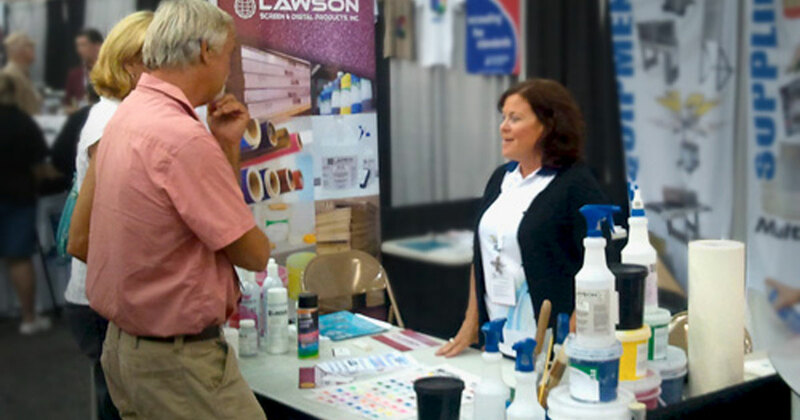 Saint Louis, MO, 5/4/12 We are welcoming our friends in the screen and digital printing industry to join us at our St. Louis headquarters for a day of educational opportunities, hands-on training, new product samples and a meet and greet. 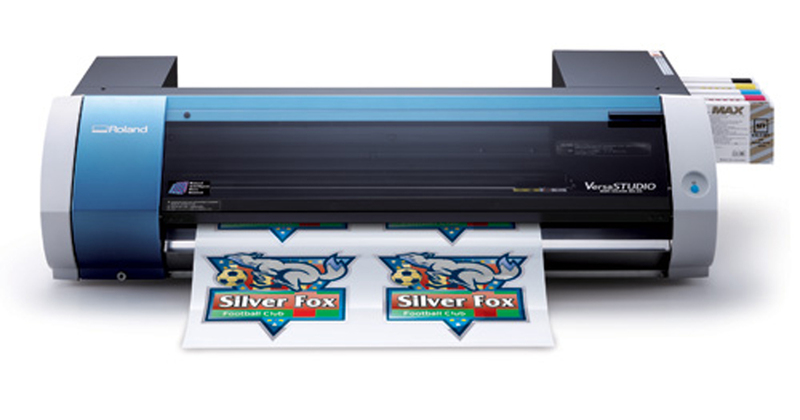 We are happy to announce our new Pretreat Solution for Epson-based DTG printers. 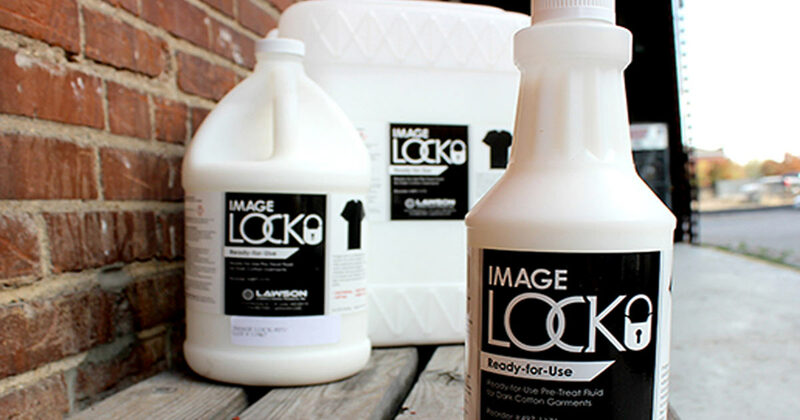 Magic Spray - White: for use when printing white ink Magic Spray - CMYK: for use when printing only CMYK colors We offer a 100% Satisfaction Guarantee. 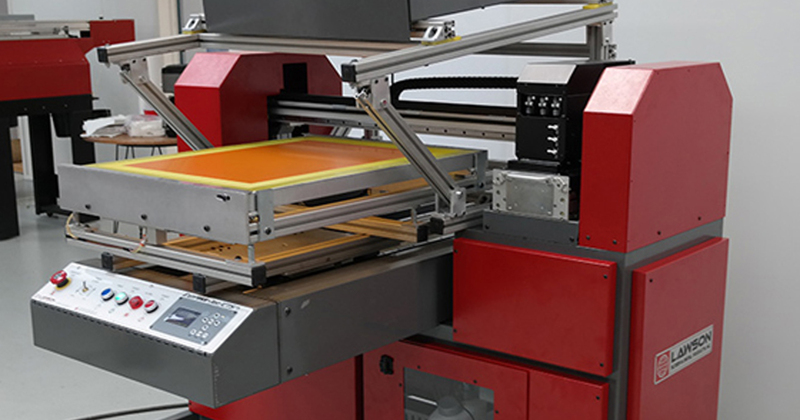 Use screen printing for graphic applications and other textiles outside of the t-shirt printing business. 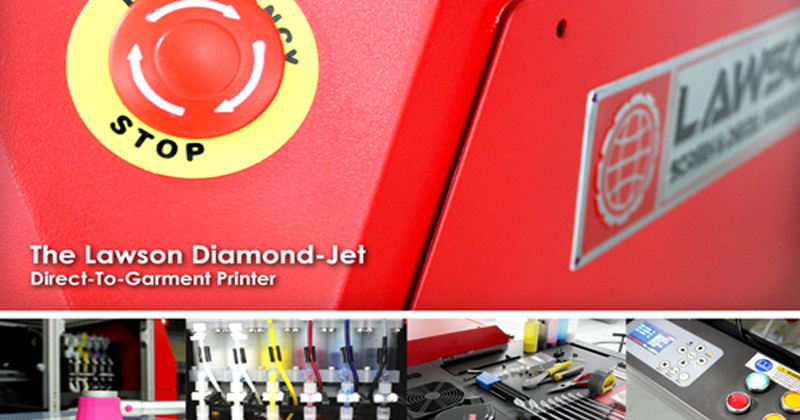 Lawson presses are great for printing on metals and plastics, our graphic silk screen presses can print on almost anything! 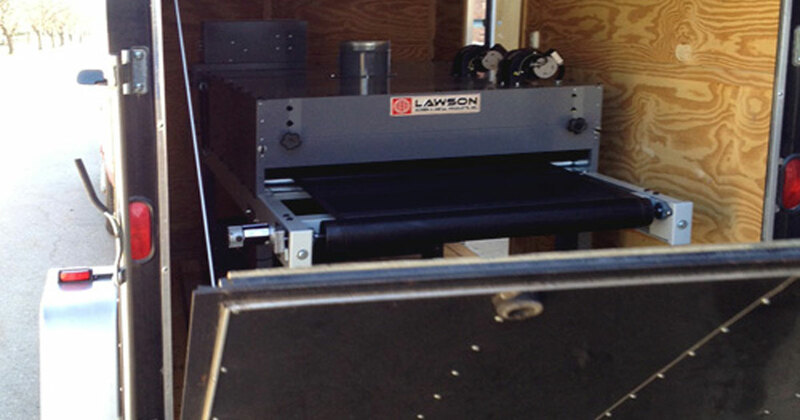 Another busy Friday at Lawson Screen & Digital, Inc. We had two customers picking up their new conveyor dryer today. 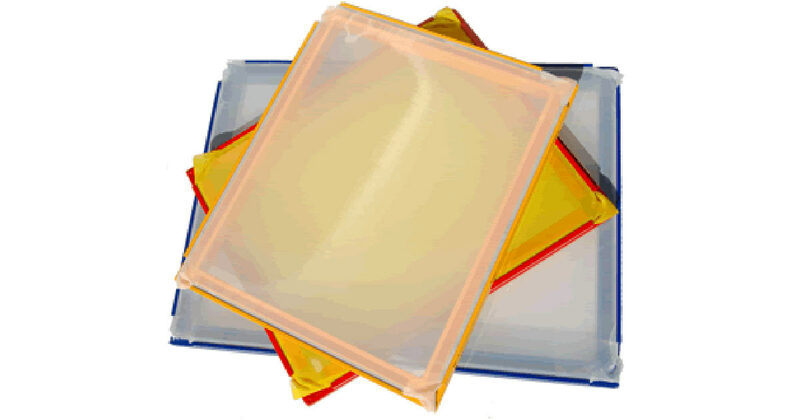 It's as simple as pie, just order, we manufacture, and then pick up, that way you save on shipping! 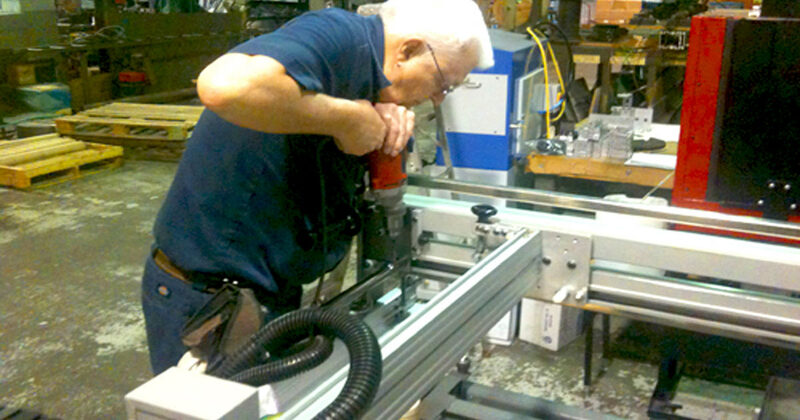 The phone is ringing like crazy, regarding the Panel Frame. I knew it was good, but man, people truly love it! Next time we talk, I'll be sure to mention it.